The present printable, downloadable handout was created for high school students and elementary school students at Elementary (A1) level. 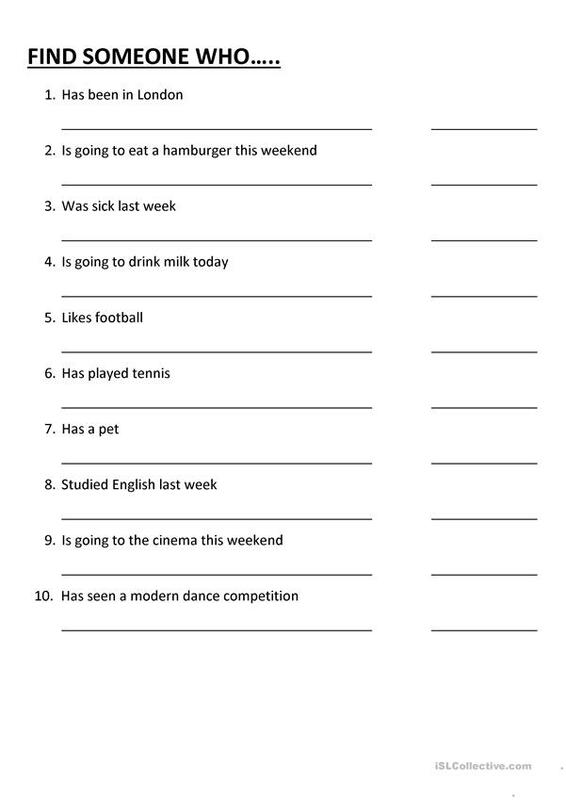 It is valuable for consolidating Present perfect tenses in English, and is a valuable material for strengthening your groups' Speaking and Writing skills. I'm an English teacher in Spain. I work in a bilingual school so I also teach science in English. I love this place. Thanks everybody for your wonderful work and for sharing it! !